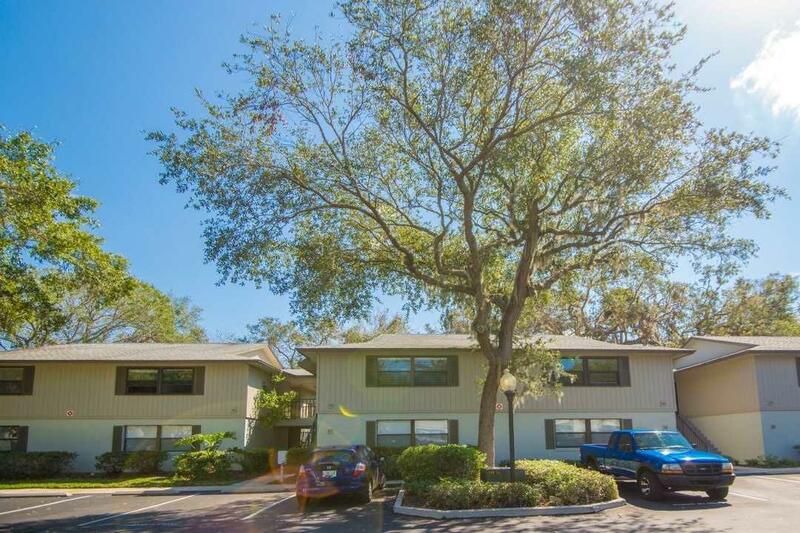 Easy living with serene private park like views from this 2nd floor recently updated unit with intracoastal views. Kitchen stylishly redone with newer counters, backsplash, cabinets and ceiling with crown molding. Unit is fitted with upgraded window treatments, plantation louvered closet doors, trendy light fixtures and modern ceiling fans. Both baths have newer vanities and backsplashes and newer fixtures. New carpet in bedrooms! Stunning Views of the Intracoastal & Private Park Like Settingl!!! 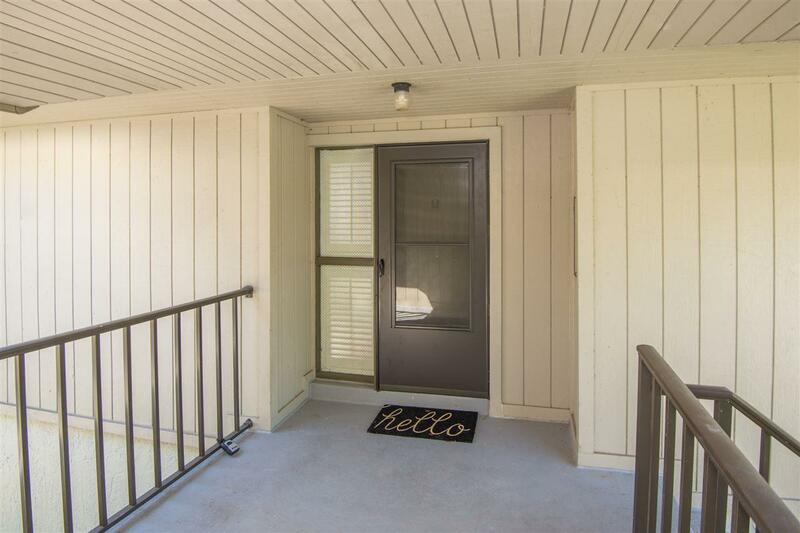 Refreshed with a modern cottage feel in this 2 Bedroom 2 Bath on the 2nd floor! 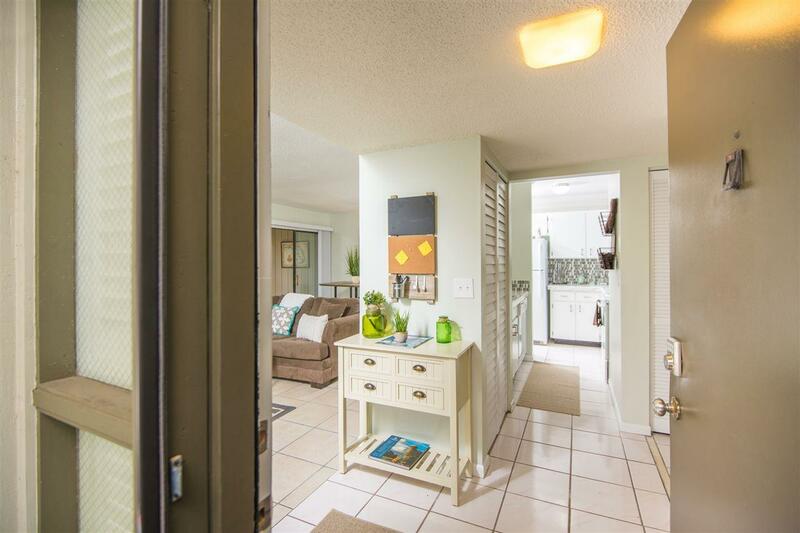 There is no detail that has been overlooked, with new tile in kitchen & baths, a refreshing change that makes this Condo a Stunner!